Remy Martin XO Excellence, the Best of XO, stands out for its texture, complexity and richness, with more smoothness and perfect balance. 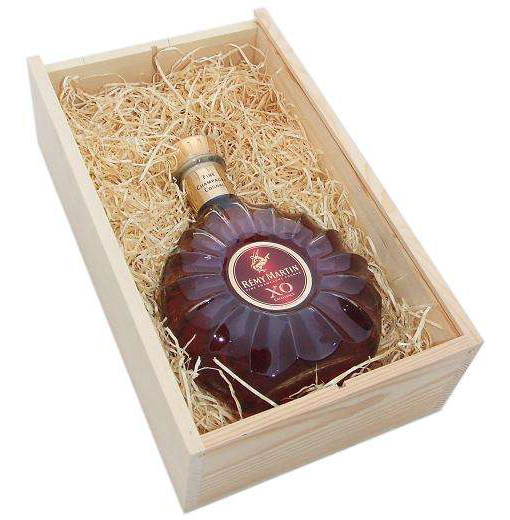 This superb cognac is for those who demand and enjoy the best in life. This product is hand packed onsite by Gifts International, and is not affiliated with any other brand. Gifts International is responsible for this product combination/set.